So, what makes an underground stand out? Of course, people want an underground that is safe, clean and not too expensive. But if we look past the obvious, a tube system that is not too crowded, boasts impressive architecture, has underground shops and has easy access from one line to another helps to improve the travel experience. 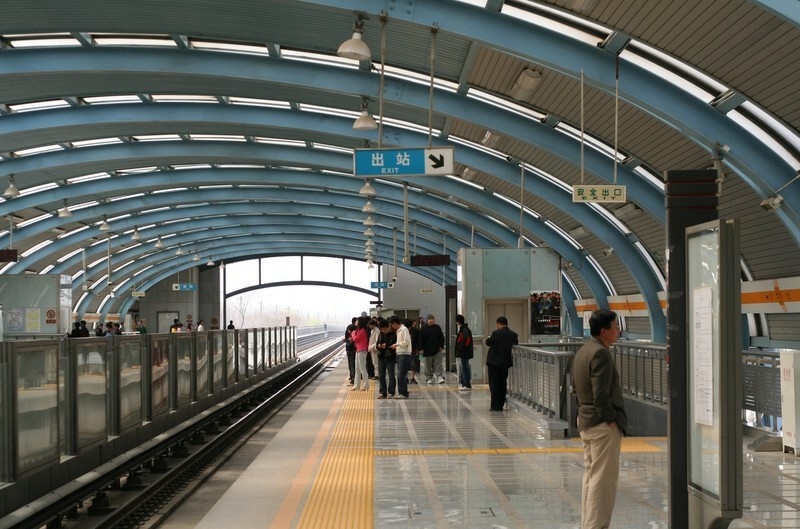 From Beijing to London, there are many metro systems all over the world and we have compiled a list of the very best. 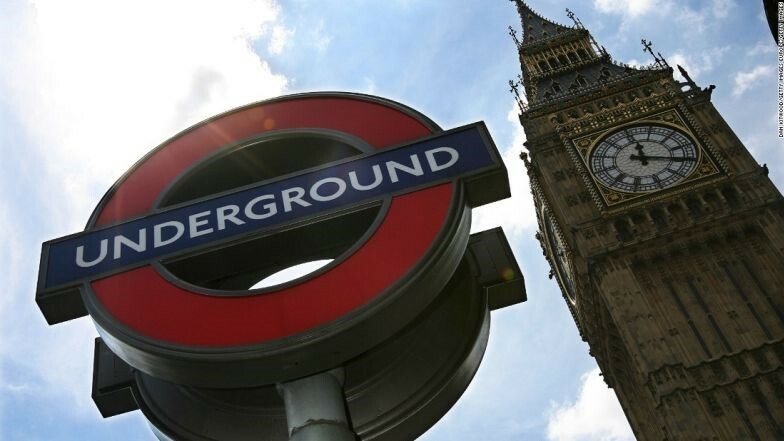 The London Tube was the world’s first underground metro, opening in 1863. Since then, they have gone from strength to strength to provide commuters with the most pleasant travel experience possible. 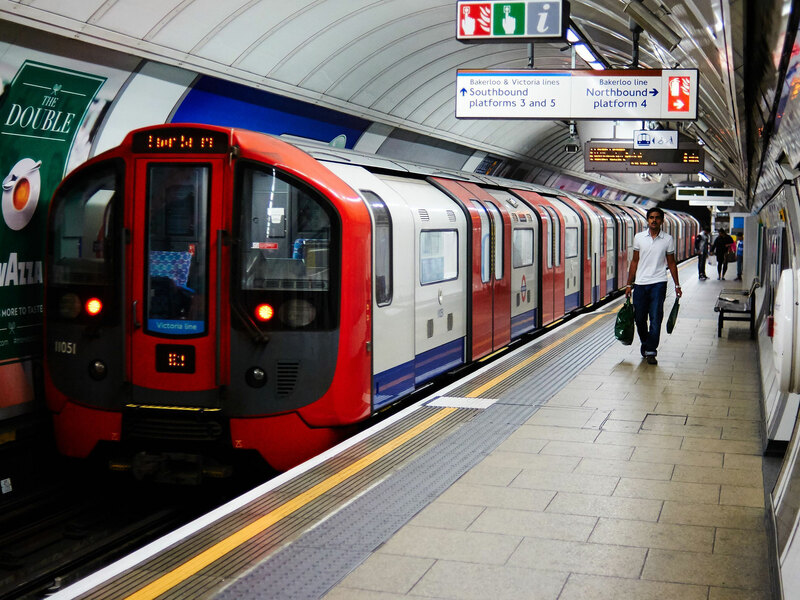 London Underground have introduced air-conditioned carriages and intermittent Wi-Fi signal, ensuring they keep up to date with the wants and needs of the thousands of commuters that use the service each day. 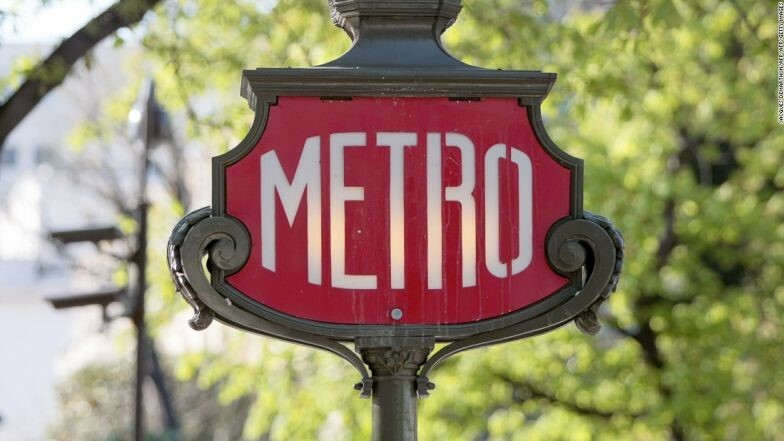 Paris’ metro is unusually dense, with 245 stations on 14 lines, in just 87 kilometres of the city; it’s clear Parisians, apparently, don’t like to walk. Although Paris does lose points for not having automatically opening doors, it does well at providing transport links to over 1.5 billion passengers a year. 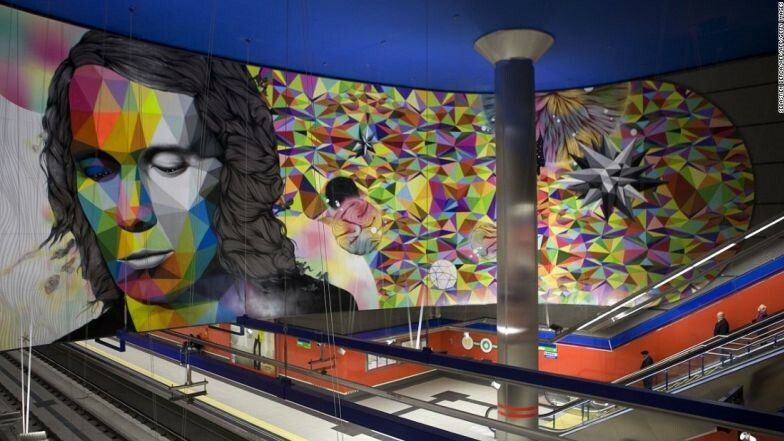 The Stockholm Tunnelbanna is made up of around 100 stations, with over 90 of them containing beautiful works of art. Essentially, this makes it the longest art gallery in the world, as well as a fully working underground. On top of displaying works of art for travellers to enjoy, the metro is also renowned for its good safety record and its safety system, which includes automatic braking on the trains that has been manufactured by Siemens. At 294 kilometres, Madrid has the sixth-longest metro system in the world. The underground system is so huge that it can hold public events. One station even contains a 200-square meter archaeological museum. 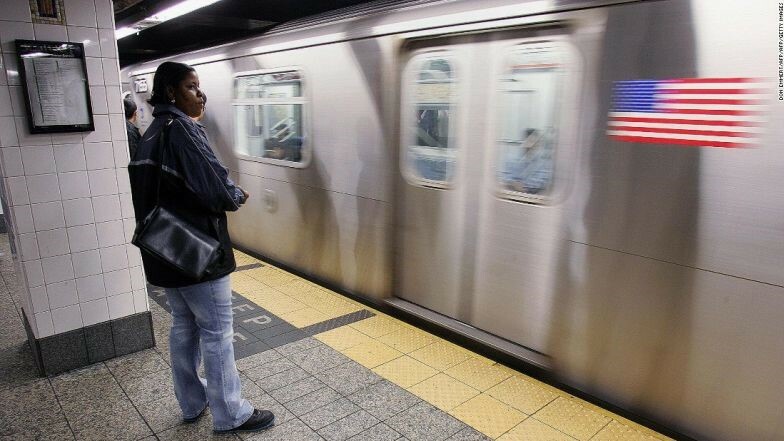 The New York subway system is among the best in the world, as it is very easy to navigate its colour-coded and letter or number-named lines. Commuters can enjoy their journeys rather than stress, with a selection of musicians and other acts performing. A lot of the stations boast funky art and period tile work. The Beijing Metro is a legacy of the 2008 Olympic Games. Thanks to Hong Kong’s MTR phone network, passengers will never miss a phone call again with the metro providing full network coverage. Announcements are made in both Mandarin and English, and TV monitors are there to keep you informed and entertained. The major stations also have large entertainment hubs, shopping centres and restaurants for passengers to enjoy.